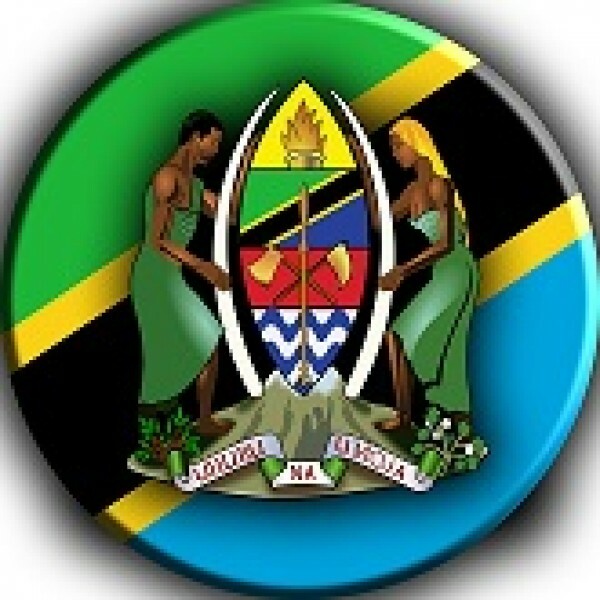 Firstly, All applicants must be Citizens of Tanzania and not above 45 years old, however, should also observe the age limit for each position where indicated. 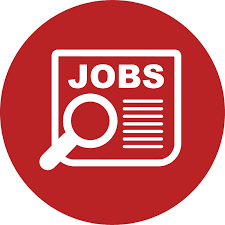 Secondly, Applicants must attach an up-to-date current Curriculum Vitae (CV) having reliable contact, postal address, e-mail and telephone numbers. Thirdly, Applicants should apply on the strength of the information given in the advertisement. Fourthly, The title of the position and institution applied for should be written in the subject of the application letter; short of which will make the application invalid. – Secondly, Postgraduate/Degree/Advanced Diploma/Diploma transcripts. – Thirdly, Form IV and Form VI National Examination Certificates. – Lastly, One recent passport size picture and birth certificate. Applicants for entry levels currently employed in the Public Service should not apply, they have to adhere to Government Circular Na. CAC. 45/257/01/D/140 dated 30th November 2010. Applicants who have/were retired from the Public Service for whatever reason should not apply.